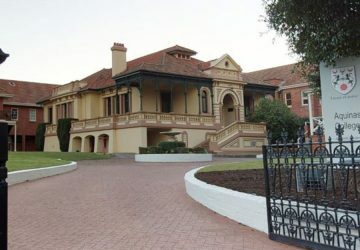 Aquinas College is built around the gracious and heritage listed Montefiore House, dating from the 1850's. The College, in an attractive garden setting, includes three other heritage residences as well as several other purpose built accommodation buildings. 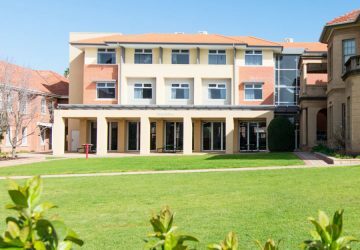 All students are provided access to the Aquinas Student Wireless Network, providing unlimited high speed internet access in all areas of Aquinas, including most of the College grounds and lawns. Students can log onto the network with any device, including mobile phones & tablets. Access to the College network is free for resident students. 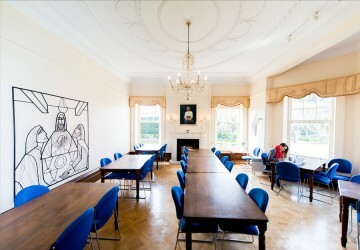 The David Hogarth Dining Room is a hub of College life – open for breakfast, lunch and dinner right through the year, as well as a place for gatherings, meetings, study, music nights, and other functions. It named for David Hogarth, a Supreme Court Judge who was one of the founders of the College. 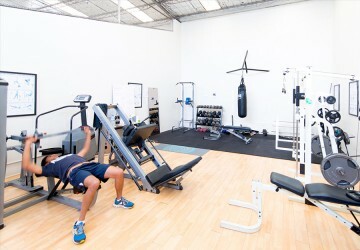 The College Gymnasium is a popular facility on campus, equipped with an extensive range of fitness and training options. 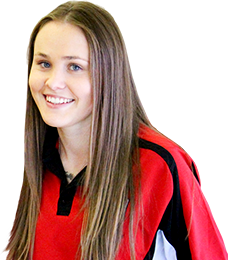 It is available to students on a 24/7 basis. Close by is the outdoor multi-purpose court which is available for use between 8am and 10pm. With the addition of the new MacKillop Building, the college now has an array of common rooms and study areas all over campus. Our common rooms offer a relaxed environment where students can watch a DVD or use AppleTV, have a game of pool or table tennis, or just relax and read a book. In our 4 main common rooms, students can watch a DVD or Foxtel on the large screen TV in the comfort of leather lounges. All of the College study areas provide excellent wireless internet access, a variety of desks, chairs and lounges creating a relaxed but quiet and studious area for students to focus on their work. The Gleeson Computer Room ensures students have access to scanning and printing facilities. 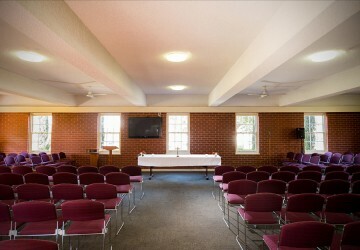 The College Chapel is located in Hannan House, overlooking the city of Adelaide. Mass is celebrated in the Chapel every Sunday evening during term time. Prayer services are also held at other times throughout the week, and the Chapel is made available for other groups, both within and outside the College, for appropriate use. The Chapel is always open, offering a quiet reflection space for students. 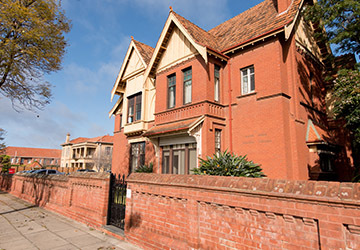 Gleeson House is set in a grand old Victorian building the centre of the campus, that was once the home of the Darling family. On the ground floor are some student common study and recreation rooms as well as the Dean’s Office. Upstairs are some student rooms, including the room that is usually occupied by the Student Club President. Gleeson House is named after Archbishop James Gleeson. Beovich House is one of four student Houses in the first purpose-designed residential wing of the College which the students often call “Maino” (for “main building”). It is on the eastern ground floor of this building, and named after Matthew Beovich who was Archbishop of Adelaide when Aquinas started. The MacKillop Building is the newest building on campus. 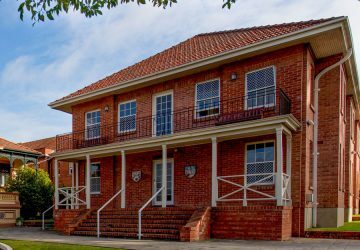 On the ground floor is the dining room and kitchen, while on the first and second floors are the bedrooms of two student Houses – MacKillop and Marian. These rooms are all ensuited and air-conditioned. The building is named after Saint Mary MacKillop. 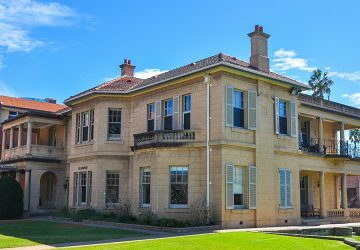 Roma Mitchell House is one of the College’s ten student Houses and named after the first female Governor of South Australia and Chancellor of the University of Adelaide. It includes twenty student rooms on the southern front boundary of the College, overlooking the city. Montefiore House, is the original College building and the oldest on the campus. Originally the family home of Sir Samuel Way, it now houses the College’s reception areas, administration offices, Rector’s Study and meeting rooms. 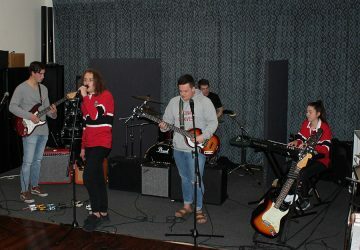 The space is fully equipped with a PA sound system, microphones, guitars, drums, keyboard, piano and all other music accessories. The room serves as a recreational area for students to practice and learn music. Students are encouraged to bring their instuments as the room is fitted with lockers to safeguard instruments. Roche House is in one of three grand Victorian homes on campus, this one on the College’s northern boundary built by the Cudmore family. 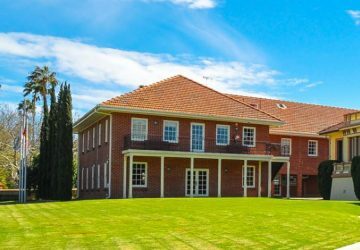 It is named for John D K Roche, who was a generous benefactor of the College, allowing it to pay off in 1956 much of the debt it incurred buying Cudmore House. It comprises student bedrooms, including a number of larger double rooms.